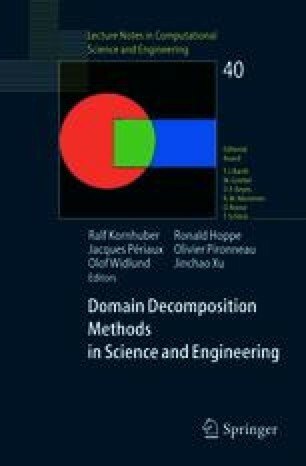 A multilevel homotopic adaptive finite element method is presented in this paper for convection dominated problems. By the homotopic method with respect to the diffusion parameter, the grids are iteratively adapted to better approximate the solution. Some new theoretic results and practical techniques for the grid adaptation are presented. Numerical experiments show that a standard finite element scheme based on this properly adapted grid works in a robust and efficient manner. This work was supported in part by NSF DMS-0074299, NSF DMS-0209497,NSF DMS-0215392 and the Center for Computational Mathematics and Application at Penn State.